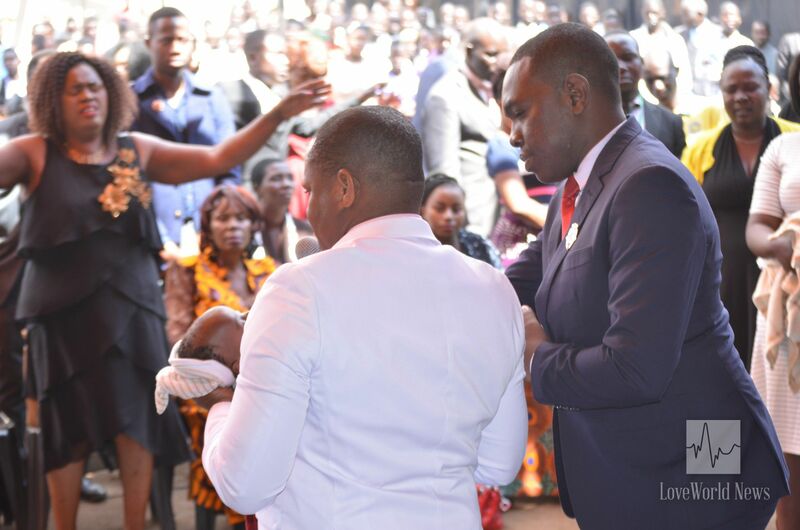 4-month-old baby healed of breathing difficulties, 267 souls won, more miracles in Kasungu. 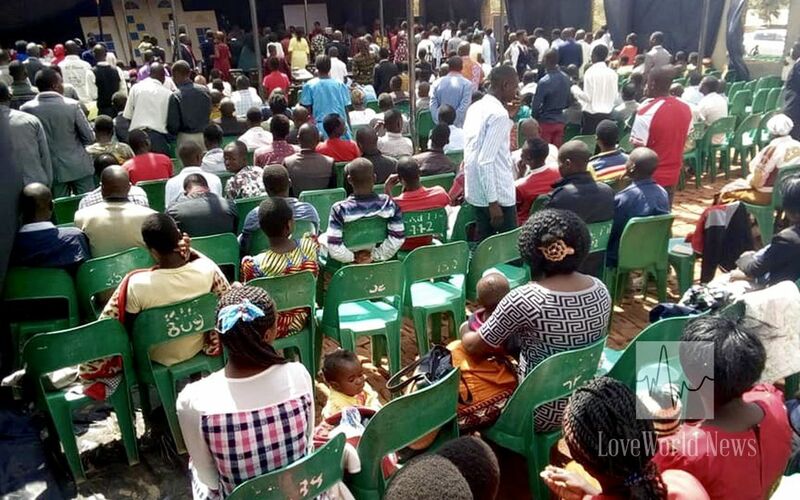 It was the dawning of a new day in the central region district of Kasungu and surrounding districts on Sunday, August 12th, as the Group Pastor of Christ Embassy Malawi North, Pastor Sammy Anistar, ministered to a congregation of 822 people at Christ Embassy Kasungu’s ‘Healing from Heaven’ program. View of attendees during the program. 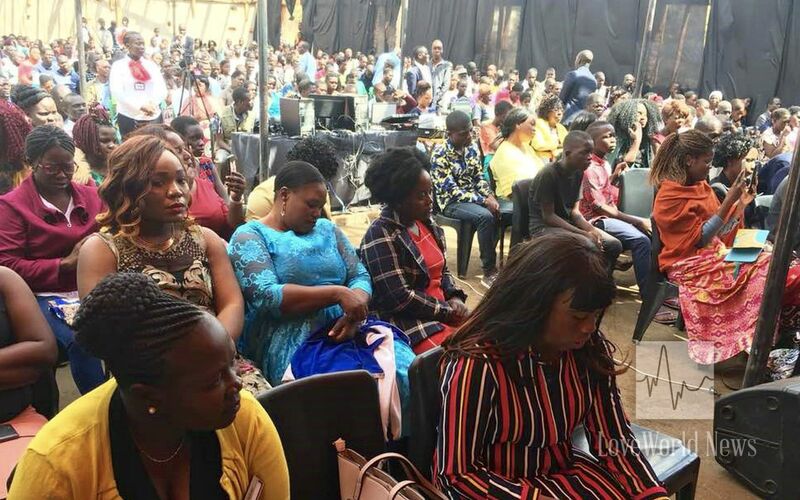 As Pastor Sammy ministered the Word, healing miracles abounded in among the people. 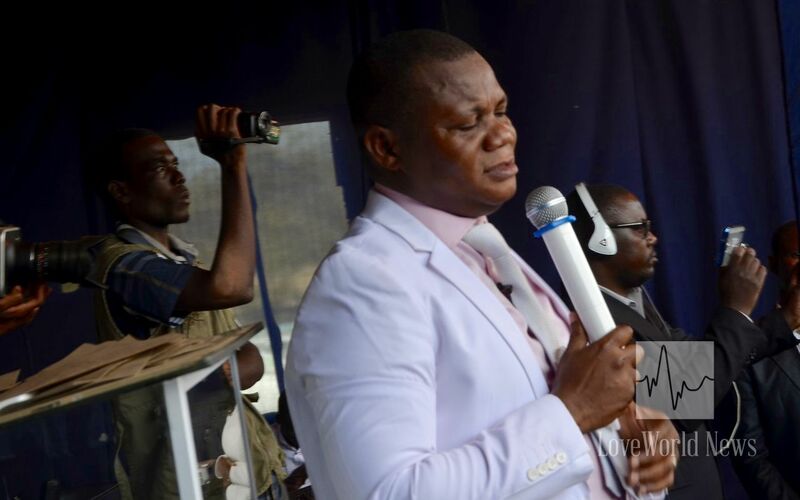 Chikondi Thyanga was healed of a strain in his leg that had required a cast. As the prophetic word for her healing was released, her legs became balanced and she could walk and run again. 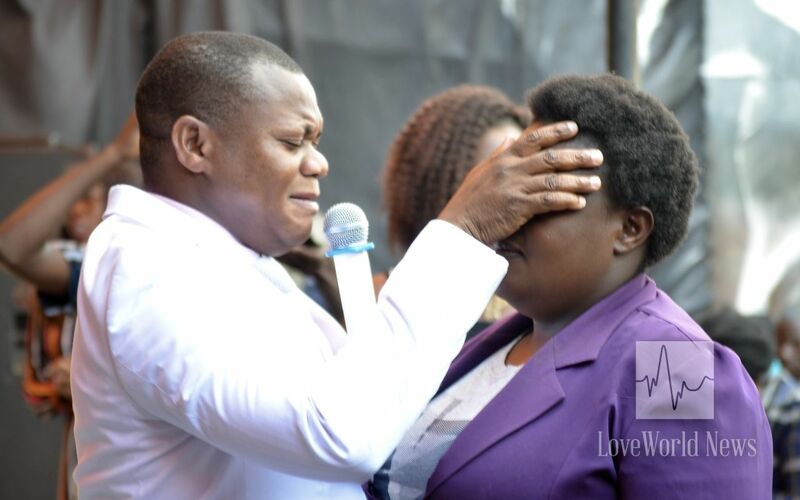 Gladys Mtambo was delivered from poor eyesight of 40 years, while Albert, aged 22 years, was healed of leg pains. 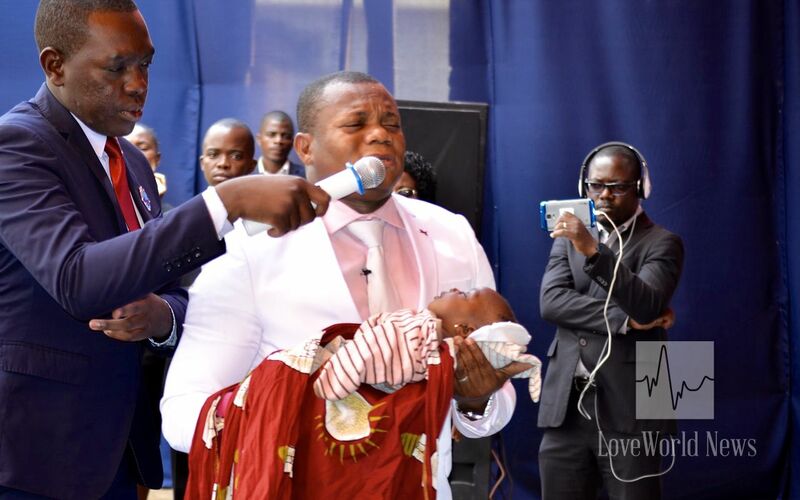 Pastor Sammy ministers to a 4-month-old baby that was healed. A 4-month-old baby that was brought into the meeting gasping for air (a condition that started at birth) became stable upon entry into hall. Another attendee, Tereza, was healed of diabetes; she was able to spend several hours in the program without going to the restrooms. 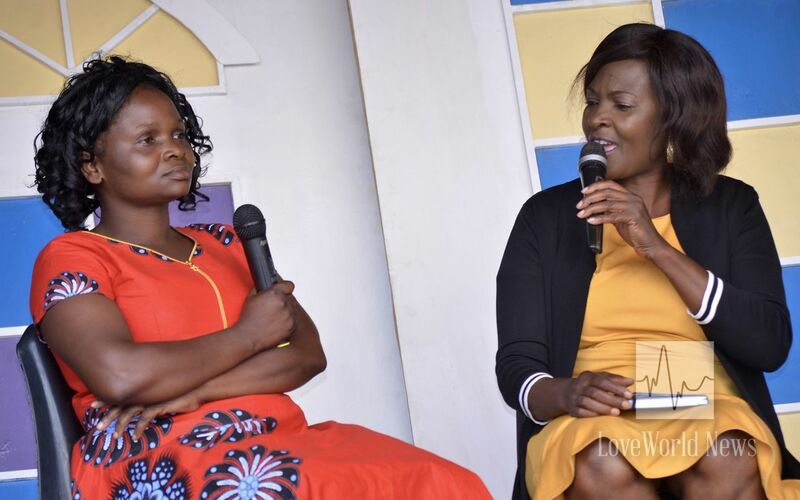 Rhoda was healed of ulcers that had lasted 18 years, being relieved of all pain instantly. A child with epilepsy from 2 years of cerebral malaria was made whole. 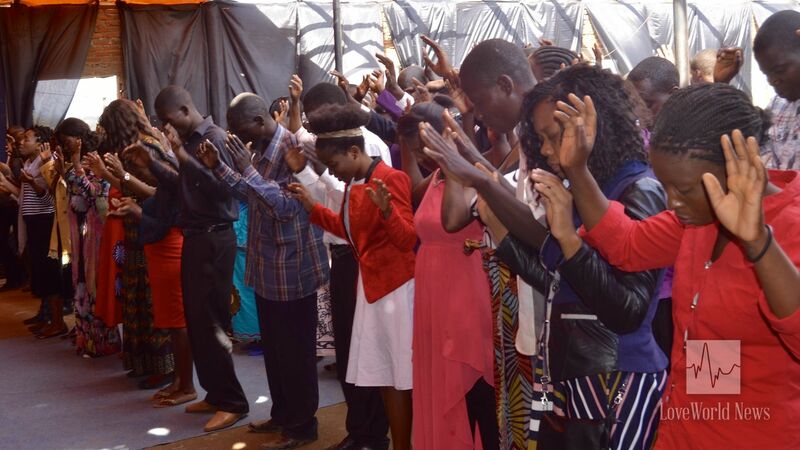 Several cases of arthritis, blindness and poor vision, deafness were healed. Many receive eternal life into their spirits. 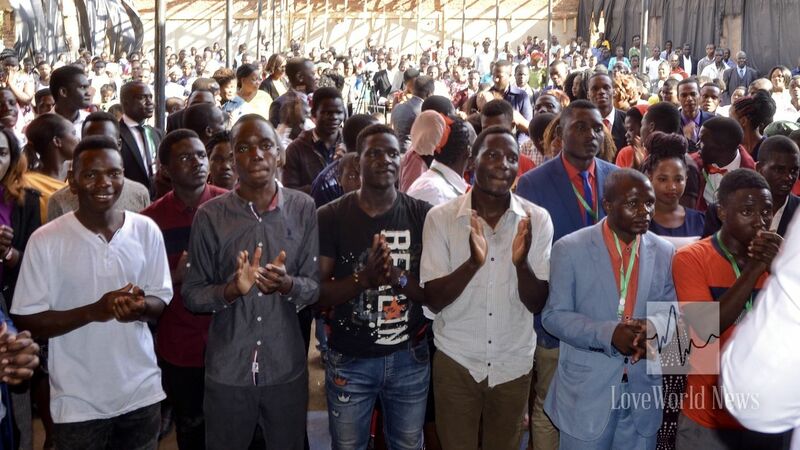 At the altar call, 267 people received the greatest miracle of all — the salvation of their souls. 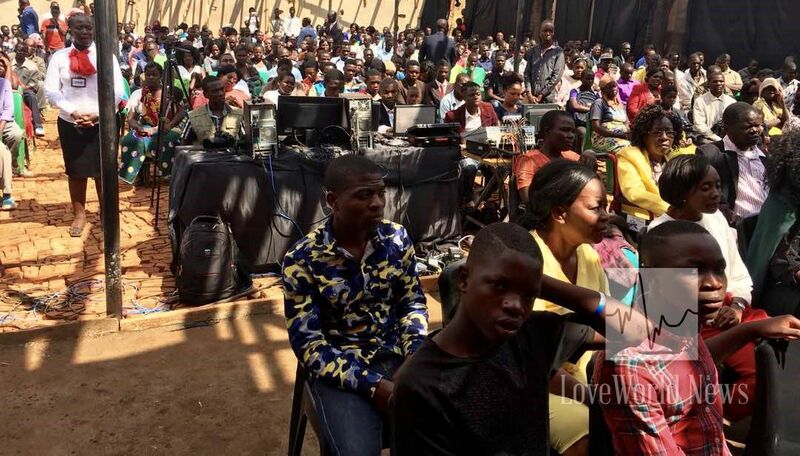 More than a hundred also came forward to renew their passion for the Master, Jesus. 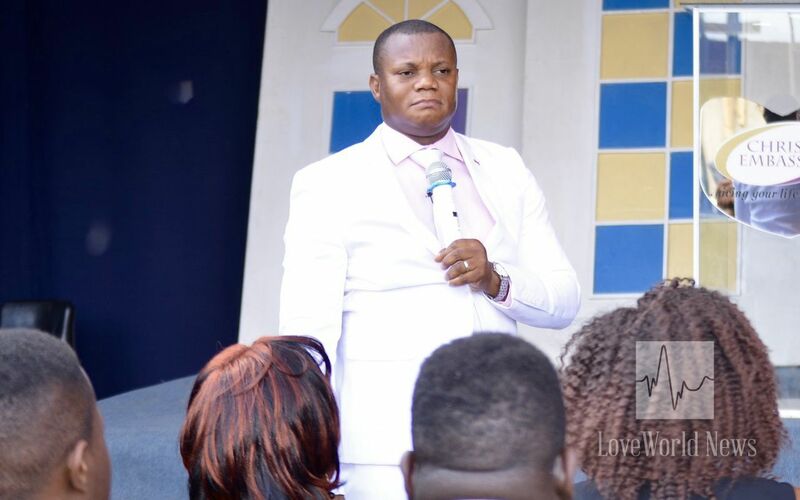 Pastor Sammy prayed for the land of Kasungu, speaking righteousness, progress and development to it; he prophesied into the lives of the brethren, talking them into peace, health, abundance, financial increase and more. Lifting up holy hands in commitment to the Lordship of Jesus. 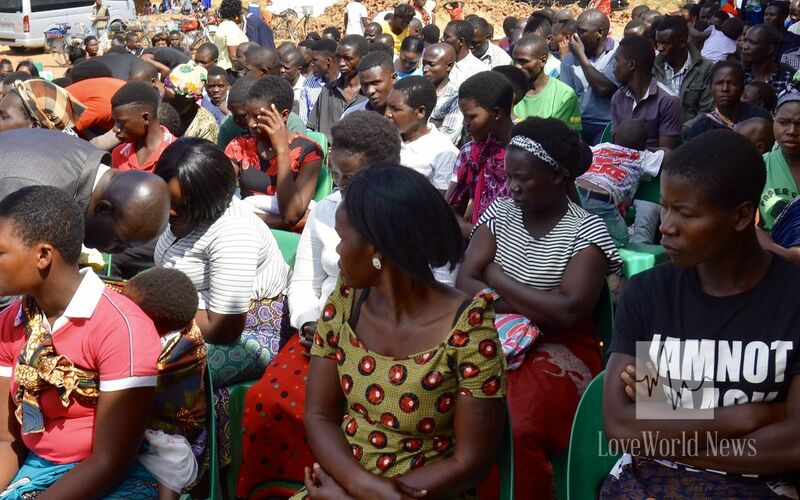 The brethren and the region of Kasungu have been ushered into new levels of grace and glory. 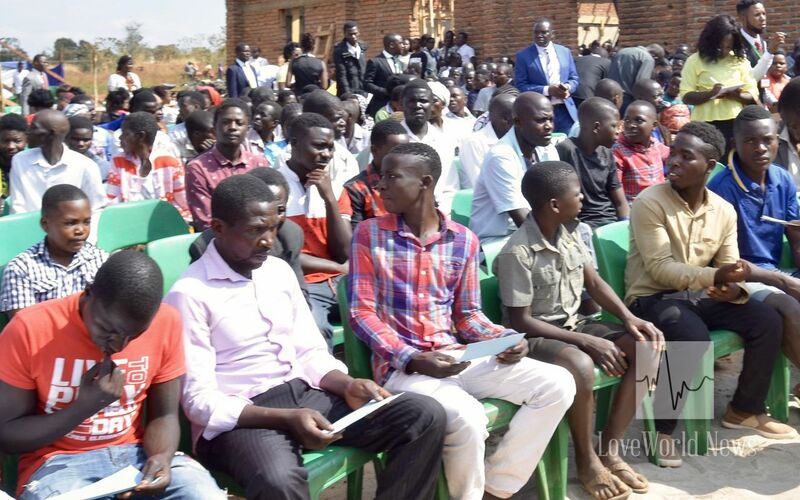 This marks the third in a series of ‘Healing from Heaven’ programs in Malawi North this year that has brought creative miracles into the nation. Unchanging God, never failing and ever faithful to us. Hallelujah!!! Oh glory to God! you're victors 24 hours a day, filled with the Spirit. We witnessed the Supernatural. 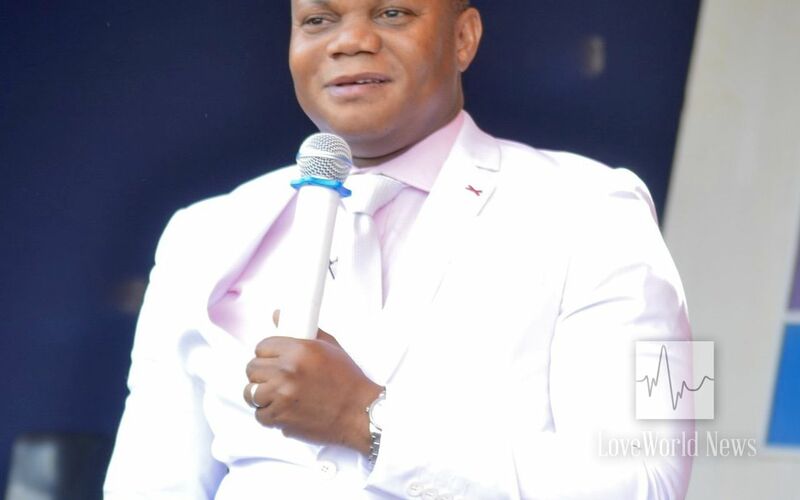 Thank you Ezemmo Sir for blessing the land of Kasungu. I was there, live. Oh, how glorious! Heavenly, indeed! !